For the first time in the Middle East!!! 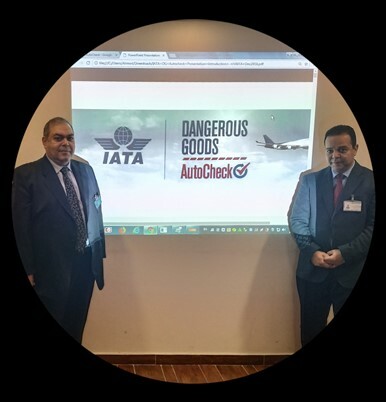 And as a pioneer, EGYPTAIR becomes the first airline in the Middle East to utilize IATA’s newly developed Dangerous Goods Auto check (DG AutoCheck) in the acceptance of dangerous goods shipments. This comes within the framework of EGYPTAIR holding company efforts to promote its services to all its customers at the company's and its various subsidiaries to meet the future challenges. 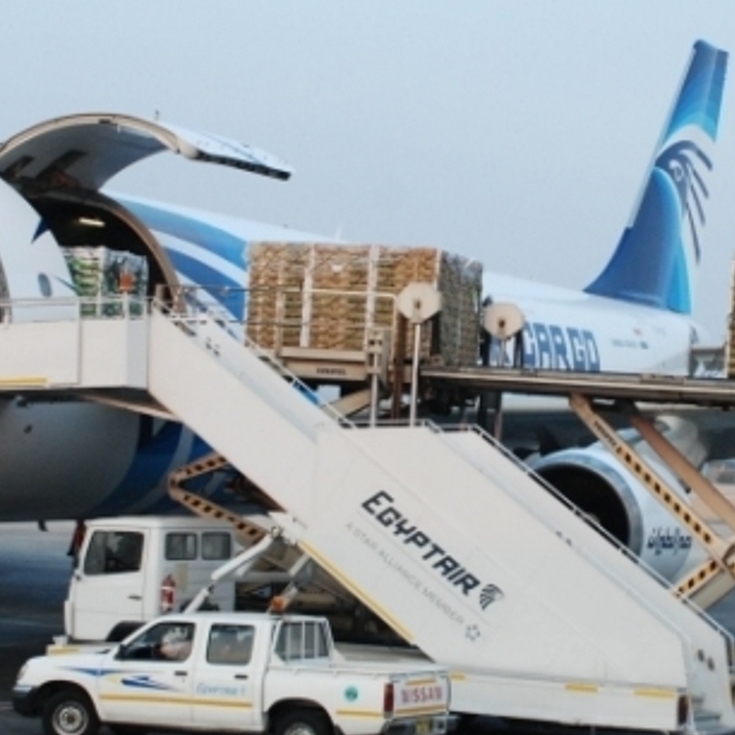 Pilot Ahmed Adel, Chairman  & CEO of EGYPTAIR Holding Company, said that,” Egypt Air Cargo in cooperation with The International Air Transport Association (IATA) will start launching the DG AutoCheck program in the acceptance of dangerous goods shipments." 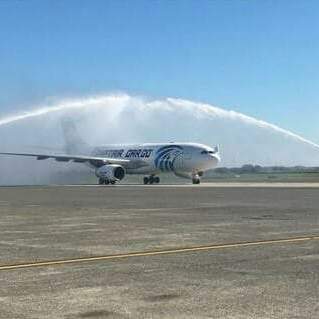 Pilot Adel added that, "EGYPTAIR is always striving to keep up with developments in the field of air cargo so as to serve its customers in accordance with internationally-recognized standards." On his part, Pilot Bassem Gohar Chairman of EGYPTAIR Cargo indicated that, "EGYPTAIR becomes the first airline in the Middle East to apply the DG AutoCheck program on that type of high-yield shipment. The introduction of DG AutoCheck program is expected to further improve dangerous goods acceptance in automated, safety, efficiency, and absolute accuracy, which will generate an important economic return for Egypt",Mr. Ahmed Salah, the representatives of the International Air Transport Association (IATA) in Egypt, Was received by Mr. Hesham Elewa, Vice President Cargo operations at EGYPTAIR Cargo, the two parties discussed means of activating the program into EGYPTAIR Cargo operational environment.